What's this, back to back updates? It's like we're a reliable news site! Cedrine Tretout rides Florida for Watts Beyond Clothing. Check it out. Cedrine Tretout riding Florida - Watts Beyond Clothing from JuneHavent on Vimeo. A New Chapter with Kialani HInes from Go Huck Yourself & g.h.y. bikes on Vimeo. Check out this super awesome edit from Kialani Hines. 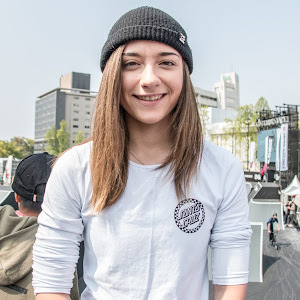 It's about her transition from the BMX racing world to MTB. Super gorgeous vid that will help you forget it's Monday. 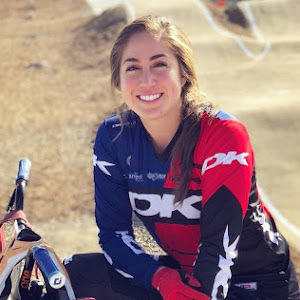 "I'm very excited to have had the opportunity to create a video highlighting my transition from BMX racing into the mountain biking world. This was my first experience with filming and I'm glad I got to work with someone like Vince to make it easy and fun! 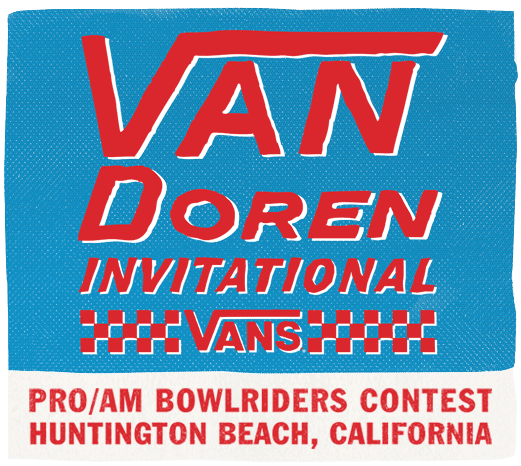 I've enjoyed racing BMX for the last ten years but sometimes you have to take a new direction to keep things interesting. 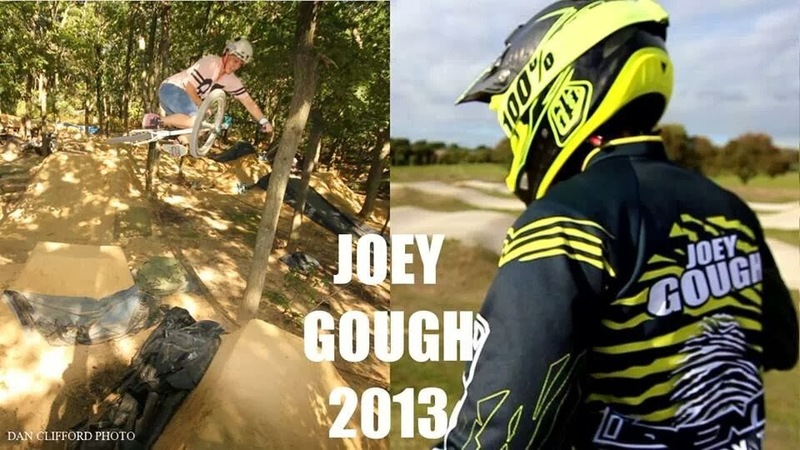 My transition into DH racing has been one of the most exciting decisions of my riding career and I can't wait to see what the rest of the year has in store for me! Huge thank you to GHY bikes for making this video possible and to Vince for the rad edit! Alise and Sam get their Rio bikes! Alise and Sam get their Rio bikes! from Redline Bicycles on Vimeo. We are only a few weeks away until the Rio Olympics! Not sure about you, but I'm super excited! BMX racing is still a relatively young sport, which only became a medal sport at the 2008 Olympics. Since then, the top female medallists include Anne-Caroline Chausson and Mariana Pajon with a gold medal each, and Sarah Walker with silver. 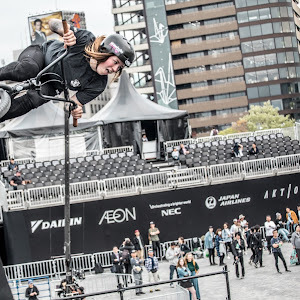 Within the top three, Mariana Pajon is the only competing racer - will she break the gold medal tie? Who will be the top podium finishers? Vote to the side.